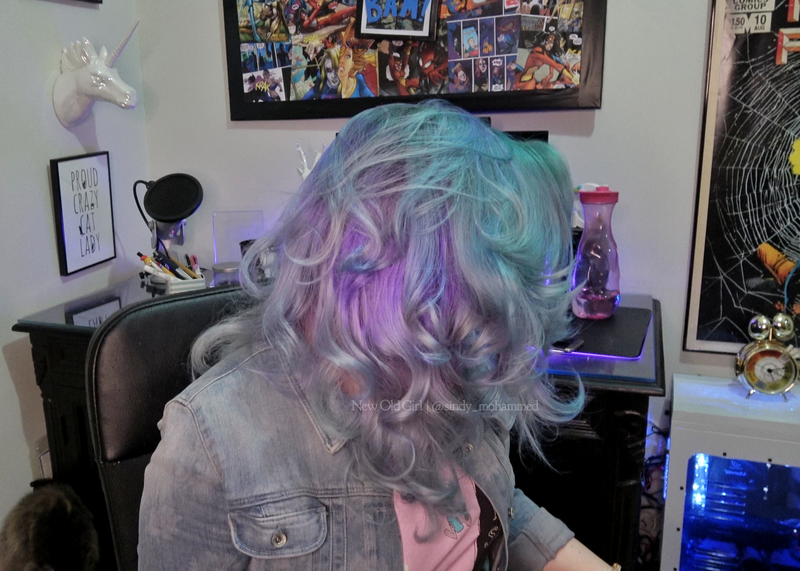 I dyed my hair a purple/blue ombre and Guy Tang approved it!! See how I did it. OMG!!!!!! You read it right! I was invited for a VIP dinner with Guy Tang at Nassima Royal Hotel, in Dubai. My Greek God of all Hairs was here for the Beauty World Middle East ❤ ❤ ❤ He was presenting some shows at the exhibition and they threw a special dinner for some salon VIP’s to get to meet him and learn some “chemical” secrets about his coloring. BUT!!! Before all this fun, I was having a panic attack. 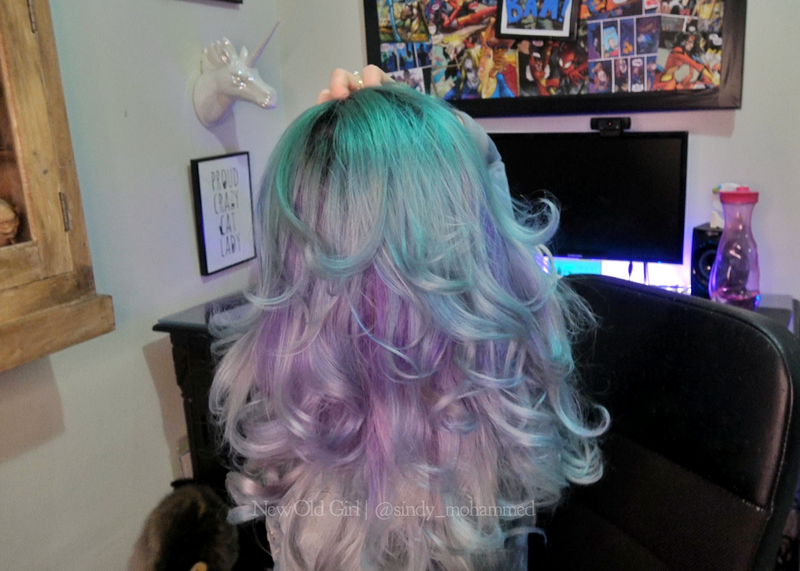 My hair was all faded, full of yellow patches… I had to fix it. 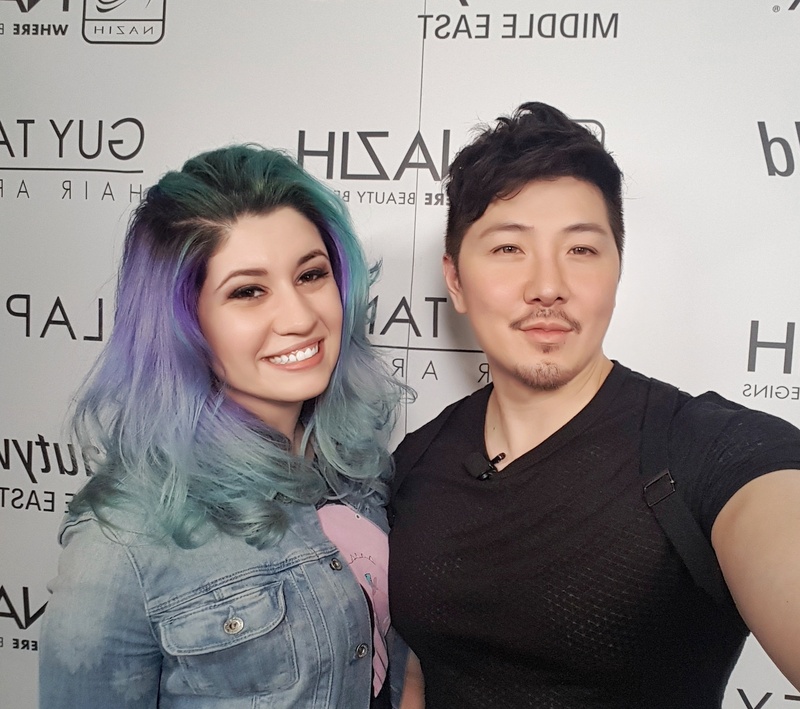 There was no way I could meet Guy Tang with that hair!! It would have been the ultimate shame of my life. 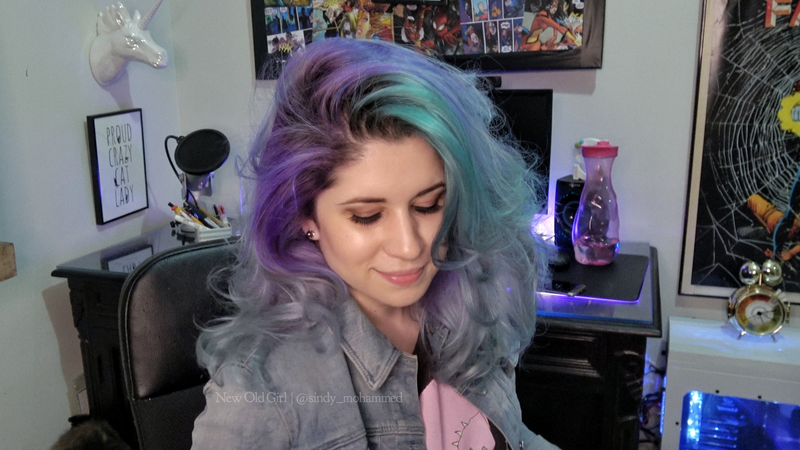 Before I start, I always wash my hair twice with a shampoo (deep cleaning one) to bleed it out a little more and then I towel dry my hair to apply the dye. I used the Crazy Colors Hot Purple for the roots and Peacock Blue + Emerald Green for the top part. Let me know if you have any doubts!! Previous Previous post: The most EPIC romantic surprise!! Next Next post: A short trip to Africa at Kiza Dubai!